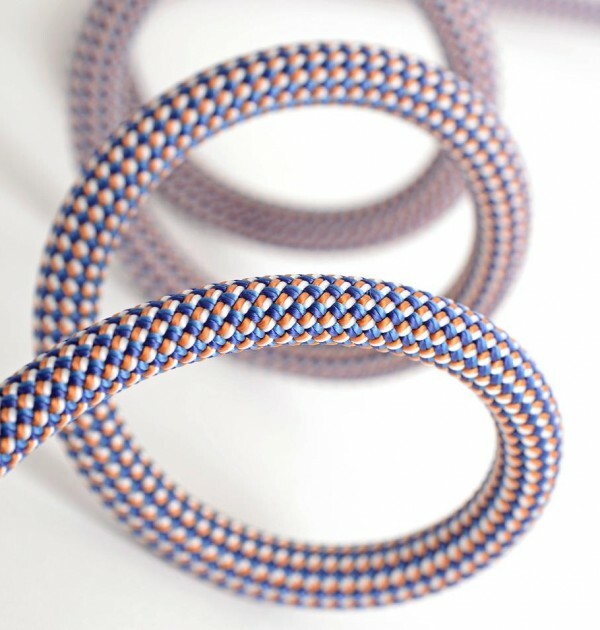 The DMM Orbit 8.6mm 60m Dry Treated rope is our go to option for the climber wanting to balance durability and low weight, making it suitable for use across summer and winter. 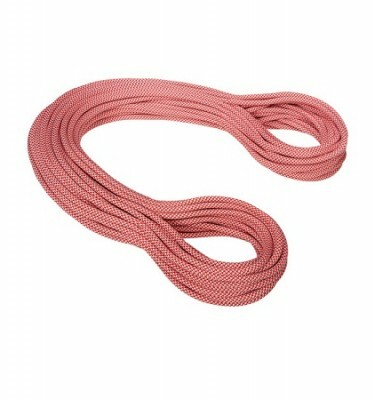 SKU: 116018 Category: Climbing Ropes, Cord, Slings & Tape Brands: DMM. 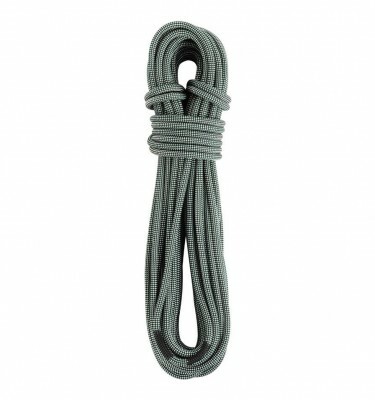 UIAA Dry treatment helps the DMM Orbit 8.6mm 60m Dry Treated repel water in wet or icy conditions when climbing on the north face of Ben Nevis in winter, preventing it from freezing or becoming heavy when wet. The ideal singe rope for climbers that want to try trad or winter routes or new in to climbing outdoors and want that all rounder rope. 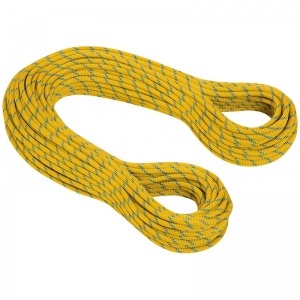 The UIAA dry treatment standard dictates that a rope must absorb less than 5% of its total weight in water after light abrasion and 15 minutes soaking. 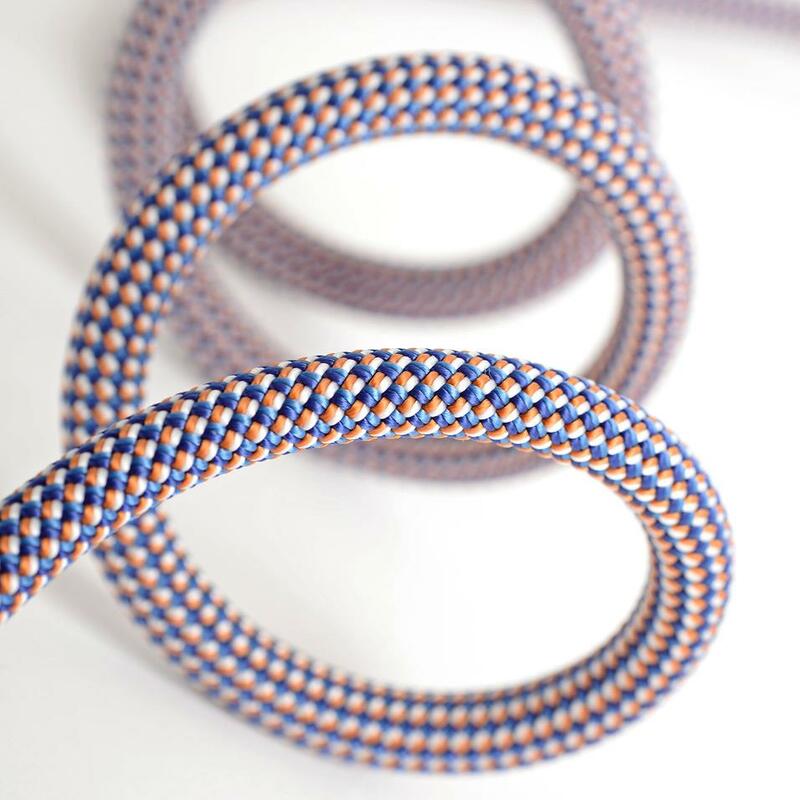 DMM Ropes marked UIAA Dry conform to this standard, and are suitable for use in alpine, winter and wet environments, where they will resists soaking up water and freezing. 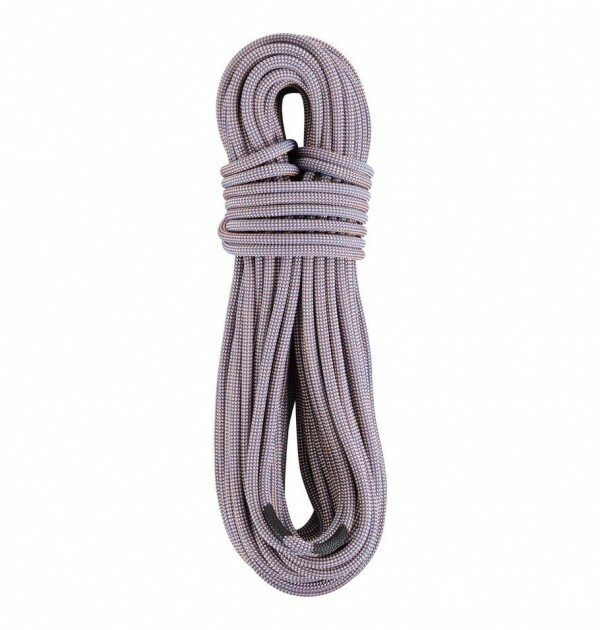 Dry treatment also extends a ropes lifespan by protecting it against dirt and grit.